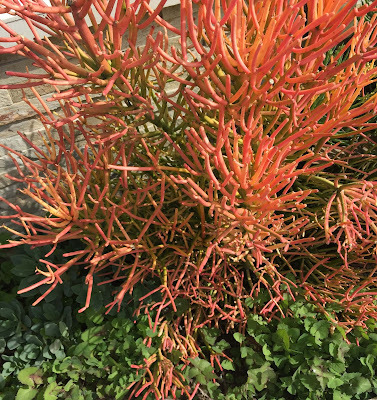 Letters to the Editor: The exotic Pencil cactus! Euphorbia Tirucalli also known as Firecracker and Pencil Cactus. 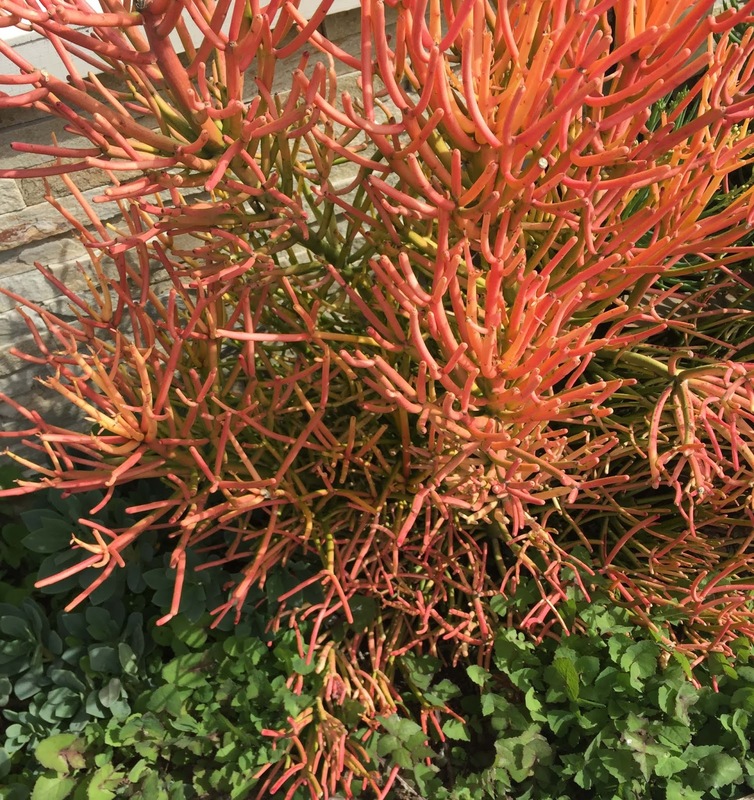 An unusual, highly desirable Euphorbia - Prized for the look!